A Bill seeking to further amend the Electoral Act No. 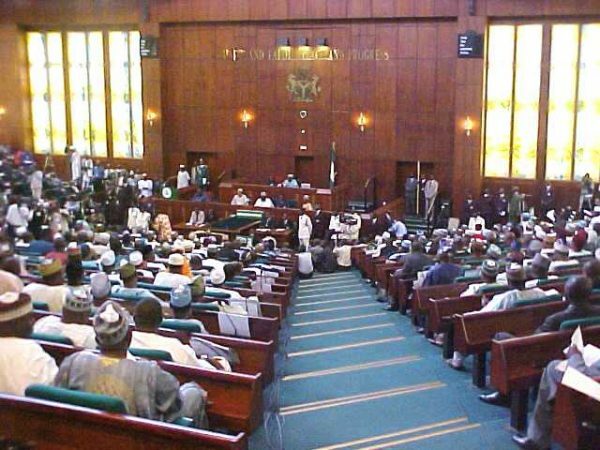 6 of 2010 passed second reading in the House of Representatives in Abuja on Tuesday. The bill seeks to ensure a level playing ground for all participants in the electoral process. It also seeks to ensure a more transparent process of conducting elections in Nigeria. Leading debate on the general principles of the bill, Hon. Leo Ogor (PDP-Delta), who moved for its consideration, said if passed, it would further strengthen the electoral Act. “It will address some of the challenges in our electoral processes if passed,” Ogor said. The Deputy Leader said that the use of armed forces during election was the prerogative of the President. Hon. Albert Sam-Tsokwa (Taraba-PDP) also supported Ogor’s views that the powers of the President to deploy troops had the backing of the 1999 Constitution (as amended). According to Tsokwa, the Armed Forces Act particularly gave the President and a proxy, powers to deploy troops for operational use. The House Minority Leader, Hon. Femi Gbajabiamila (Lagos- APC), acknowledged that the constitution allows the President to deploy the military. Gbajabiamila, however, said that the powers were not absolute. Hon. Samson Osagie (Edo-APC), who supported the bill, urged the House to address abuses in the issue of substitution of candidates after primary election or in the event of death or withdrawal of a candidate. The Deputy Speaker, Emeka Ihedioha, referred the bill to the House Committee on Electoral Matters for further legislative inputs, since there was no opposition to the bill. The House also passed a Bill for an Act to provide a framework for the regulation, development and management of a National Health System. The bill, sponsored by the Leader of the House, Mulikat Akande-Adeola, seeks to set standards for rendering health services in the federation. The House also passed for second reading, the Nigerian Communications Commission 2014 Budget of N54.44 billion.